The Walking Dead has been around in comic books, but now it has come to screen as AMC’s newest zombie series. The show is set around an event that causes the world to become infected with some unknown disease that causes people to turn into flesh eating zombies. 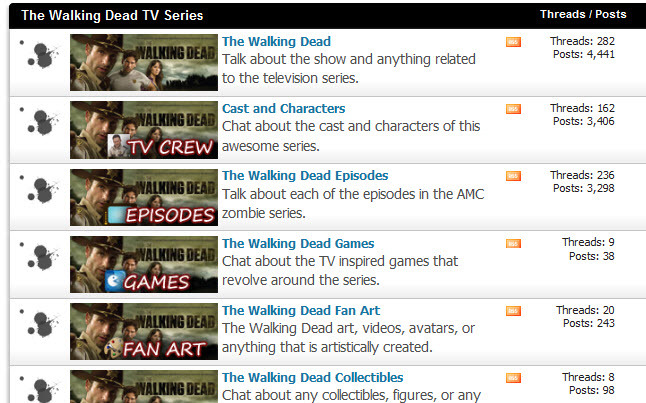 Walkingdeadforums.com is a place where fans can gather and talk about the show and discuss this very popular series. Come and join our community and take part in the discussion of this hit series.